We have a sequence - 12,021,831,443,517,636,671,582,92,91,?? 1151. Reason being, when the words are reversed it gives respective number in words. And the original number is the lowest of all to follow the pattern. Thanks to @M Oehm for figuring this out. I converted it to words and turned it around. What happened is that almost all words, when turned around, have a number 9. Then I added it all up my answer was 315. Not the answer you're looking for? 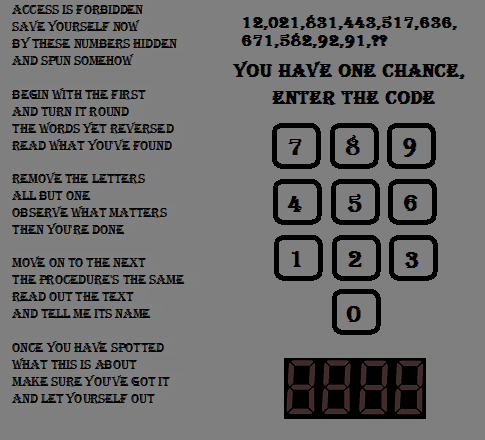 Browse other questions tagged riddle pattern rhyme number-sequence or ask your own question.